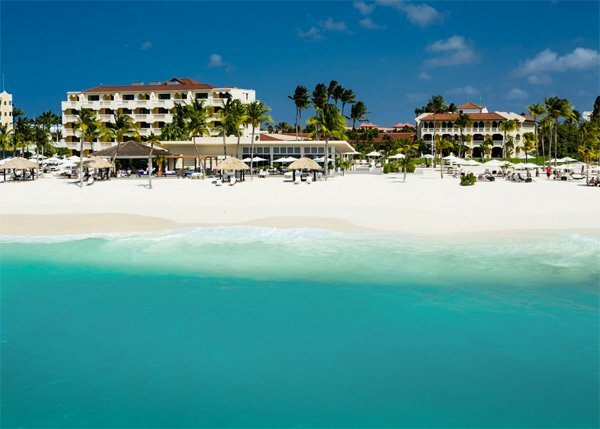 Location on Aruba: Situated on 14 acres of powder white sand, and published as one of the few “Dream Beaches of the World” – Eagle Beach. The beach is one of the most breathtaking beaches on the island. 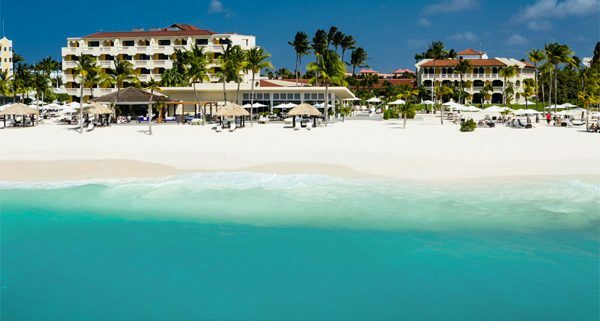 Eagle Beach boasts the widest beach in Aruba and is famous for its pristine and soft white sands. 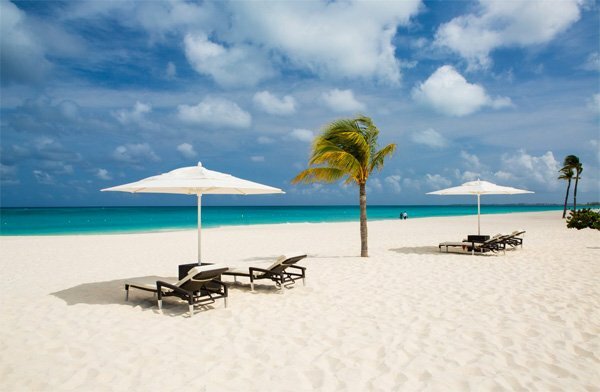 Eagle Beach offers a clear, sparkling Caribbean, ample parking, shaded picnic areas, some huts, and a variety of motorized water sports. 40% discount for Standard rooms within 14 days of arrival between April 1 and December 23. 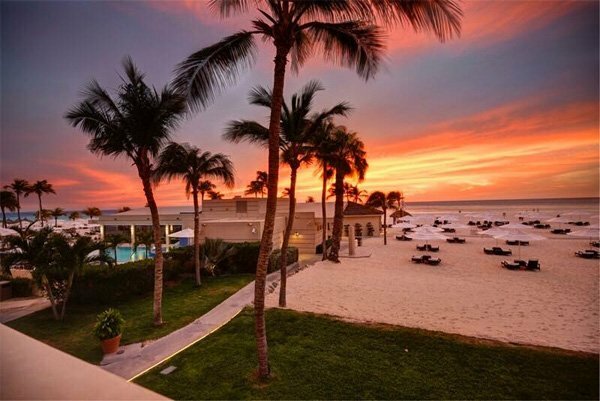 For this travel industry discount, other room categories are on request and subject to availability and approval. 15% discounts is extended to travel industry personnel for dates more than 14 days prior to arrival, and are also subject to approval.